Need Honda repair near Cotati? Give the automotive professionals at RPM Automotive a ring. We service and repair popular Honda models such as the Civic, CR-V, Fit, Accord, Insight, Civic Type R, Pilot, Odyssey, and Ridgeline. Honda car repairs can be frustrating, and have you wondering how to prevent them. The good news is, is that Honda is one of the most reliable vehicle brands on the market. If you’re wondering how to keep Honda car repairs low, RPM Automotive Services has a few suggestions. First off, it is important to stay on top of recommended oil changes. Oil changes are necessary to keep your vehicle healthy, and all our oil changes include a thorough safety inspection. This means we can spot problems early on rather than finding out your vehicle has a problem when it has already turned into a large repair. When you’re searching for “Honda repair near me” we can help! Whether you’re experiencing vibration when breaking, transmission failure, power door lock failure, or even a dashboard display not showing up, we repair all of these issues. Have you heard of Honda’s Maintenance Minder system? New Honda’s are equipped with a system that informs you of when your oil changes are due. It shows a percentage of your vehicle’s oil life. When your vehicle’s computer gets to 15% oil life, the message “service due soon” will appear on your dashboard. At this point, this is when you should give us a call to schedule your oil change appointment. Next, when it reaches 5% oil life, it will say “service due now” on your dashboard. 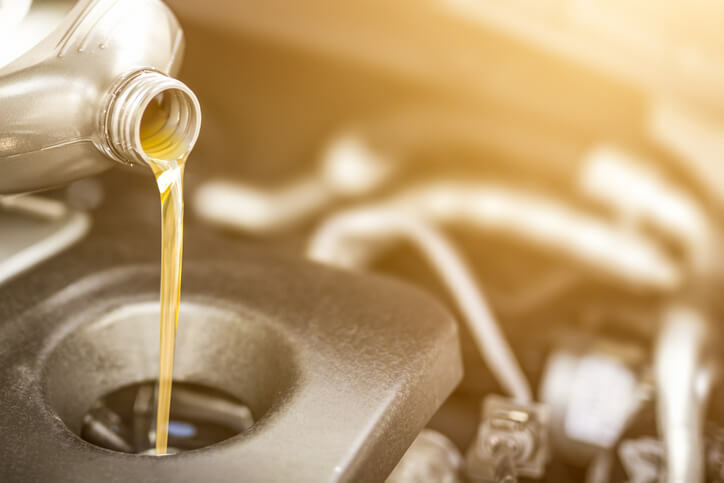 If your Honda reaches 0% oil life, this means that service is past due (which will also show on your dashboard), and the maintenance minder will begin to show negative mileage to indicate how overdue your vehicle is for service. For the best Honda repair near Cotati, give RPM Automotive Services a call!